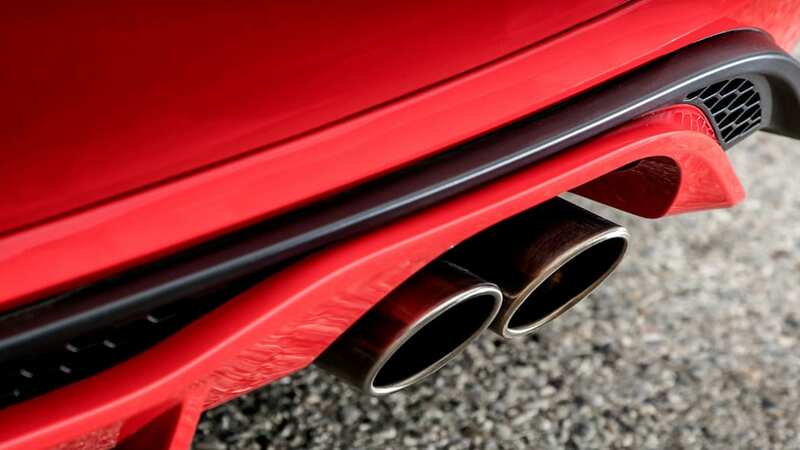 If we must remember that a kiss is just a kiss, then it seems doubly likely that a grin is just a grin. 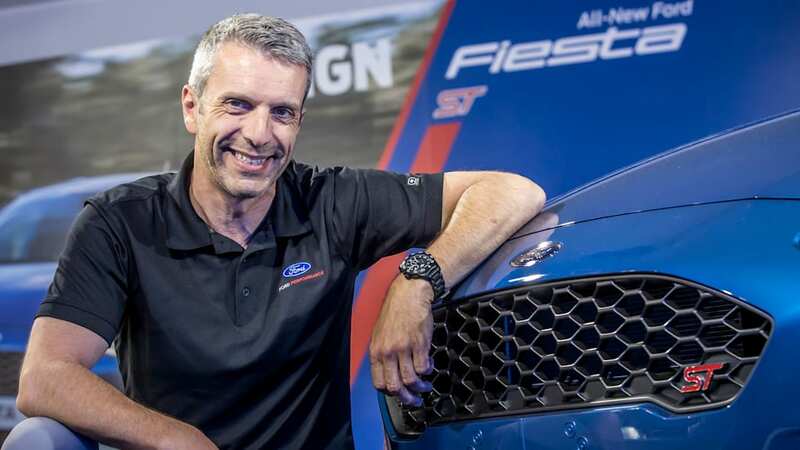 Not long ago Motoring said it believed Ford was working on a Fiesta RS; when the mag asked Ford Performance Europe boss Leo Roeks if he planned something hotter than the Fiesta ST, Roeks put on "a broad grin" and said, "I can't tell you, but I'm very busy." 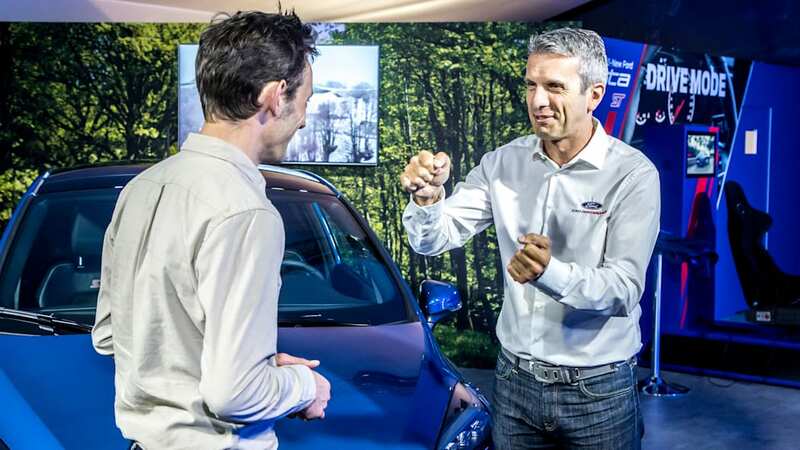 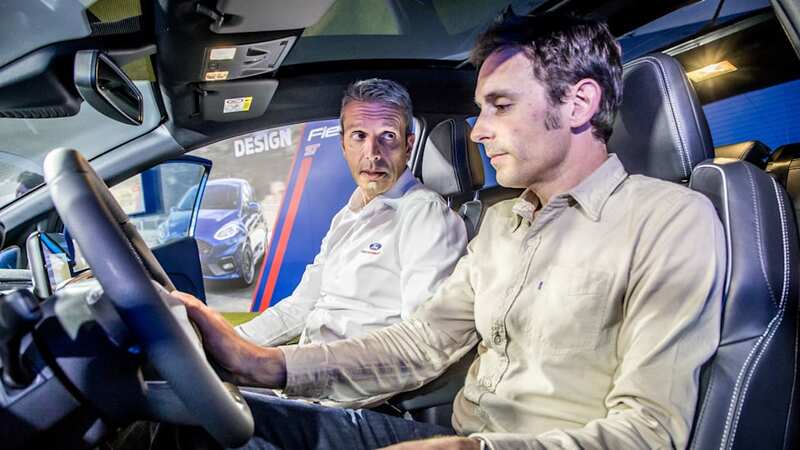 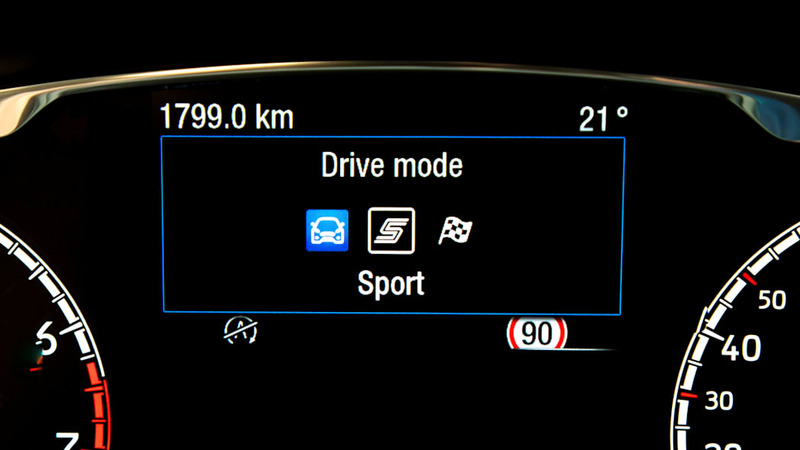 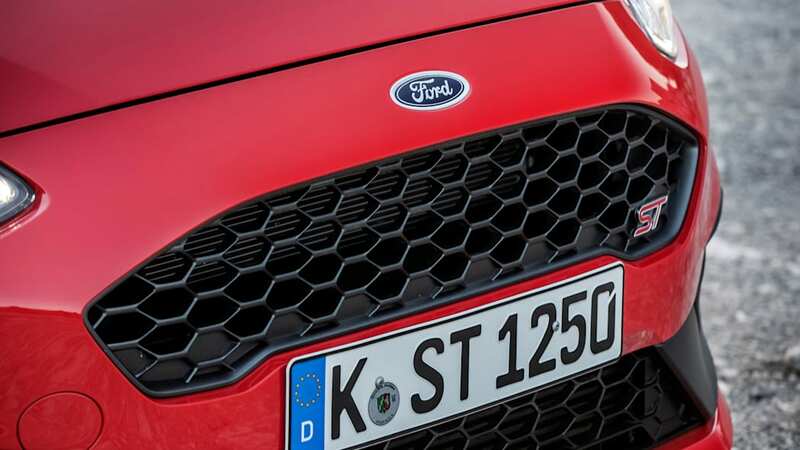 Turns out that grin meant nothing, at least according to Ford of Europe design director Amko Leenarts. 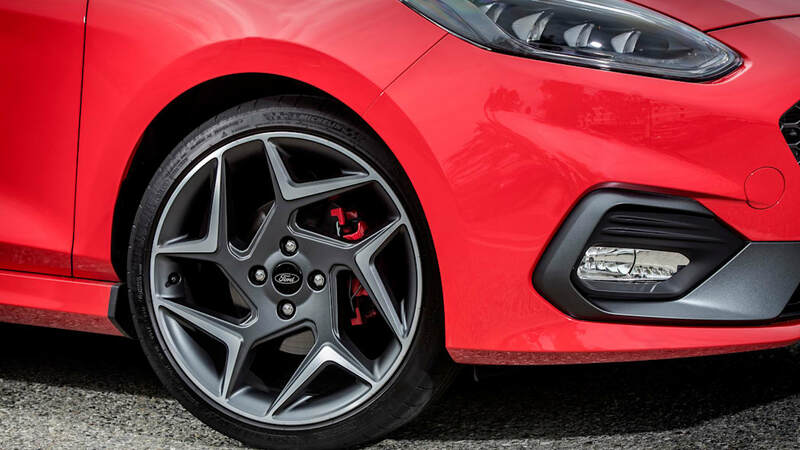 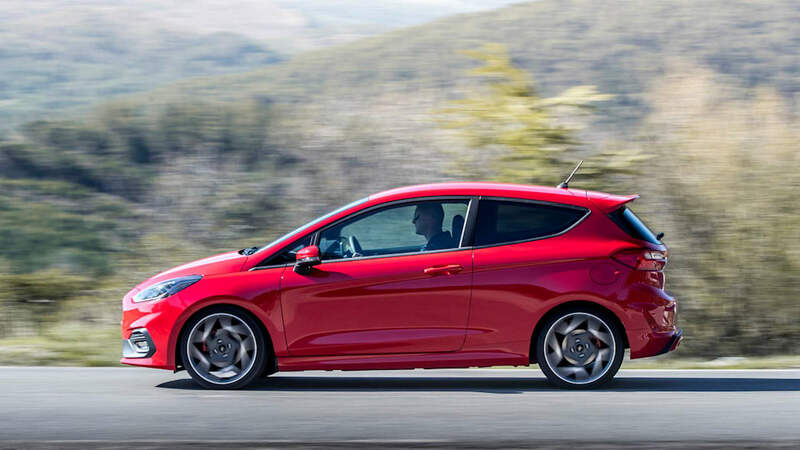 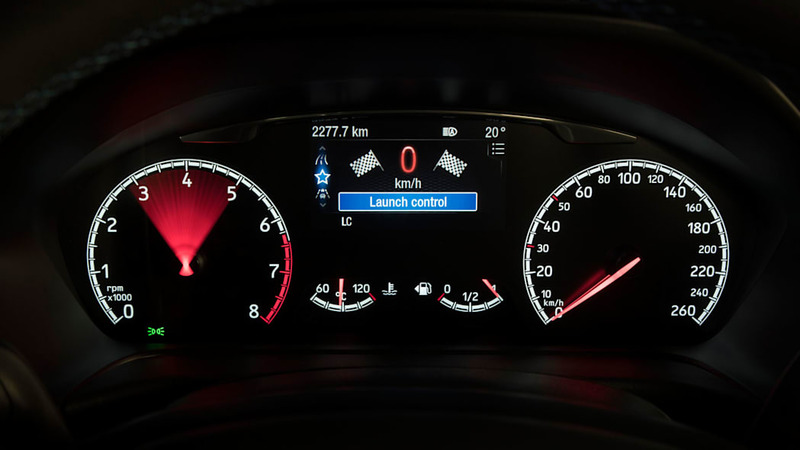 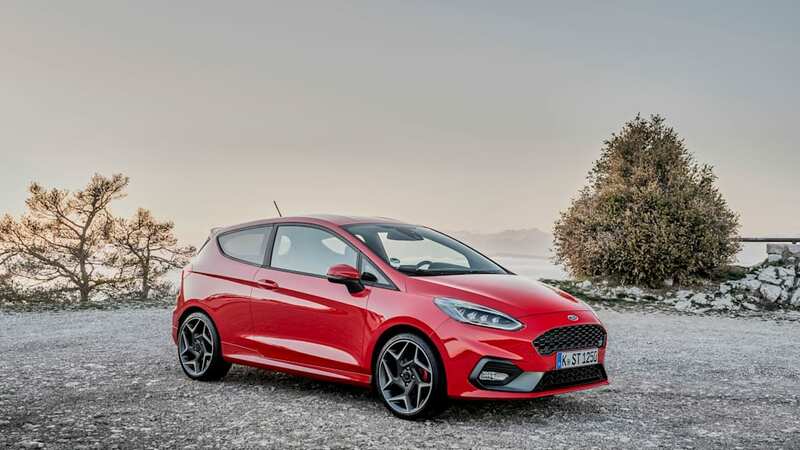 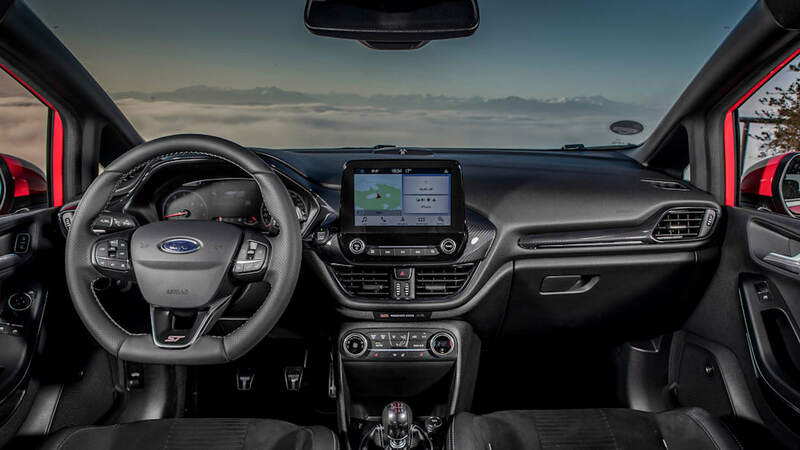 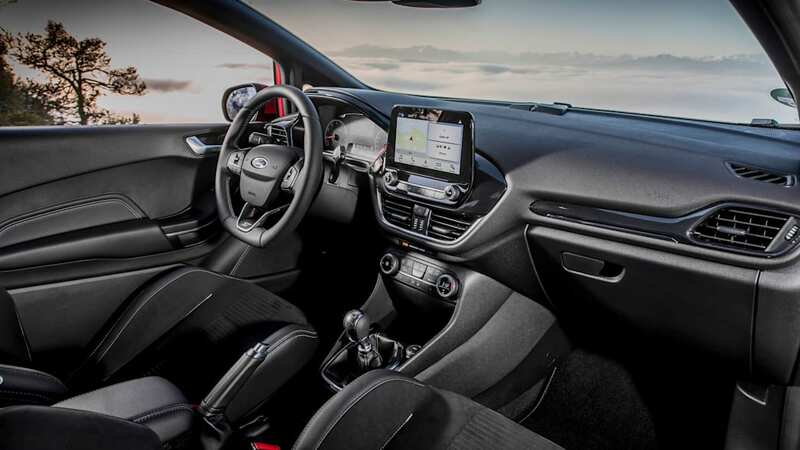 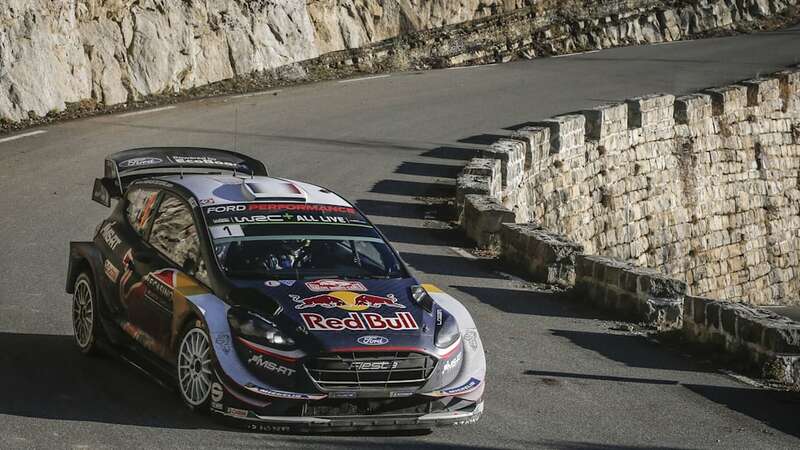 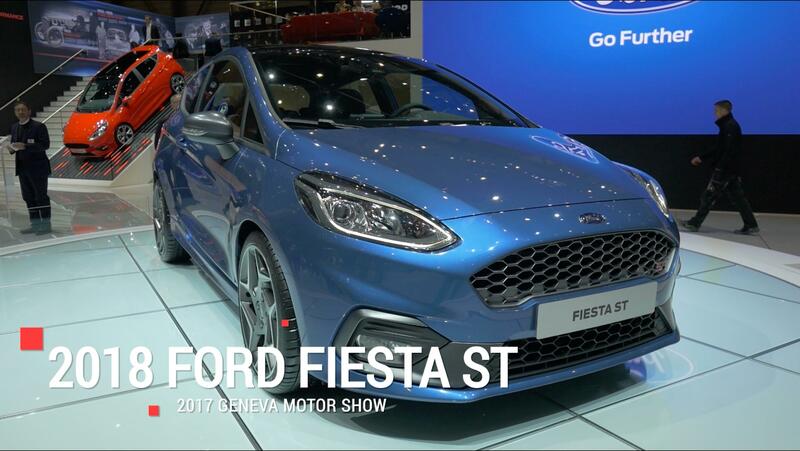 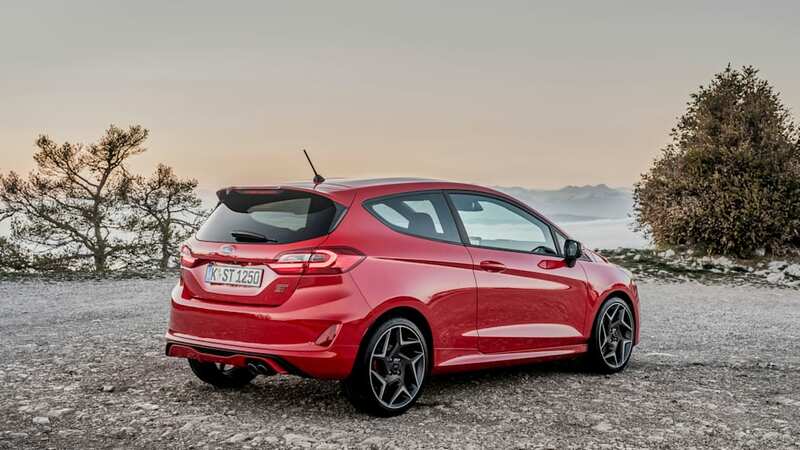 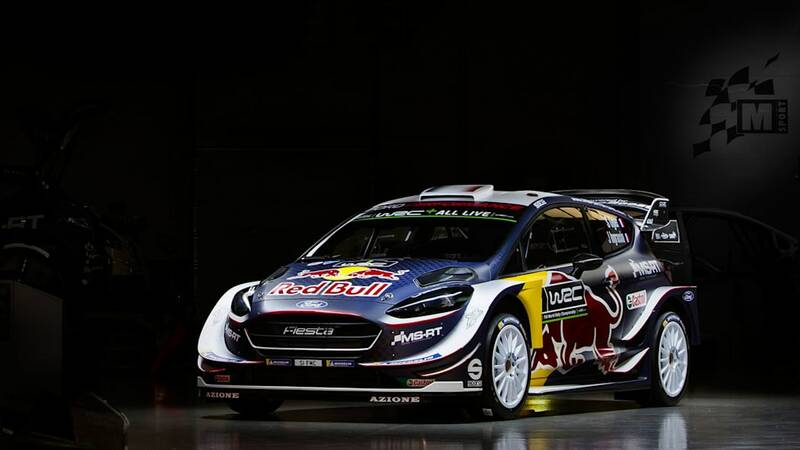 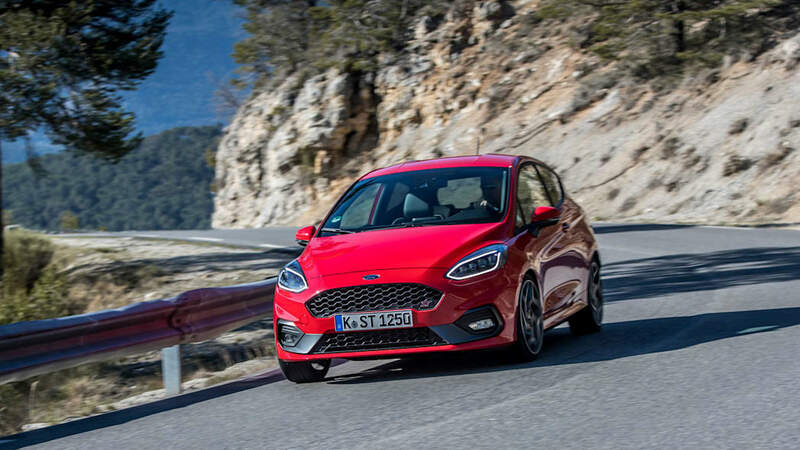 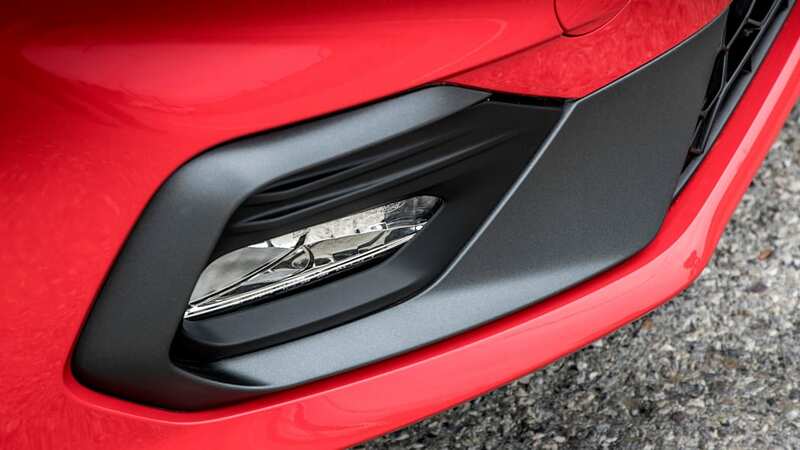 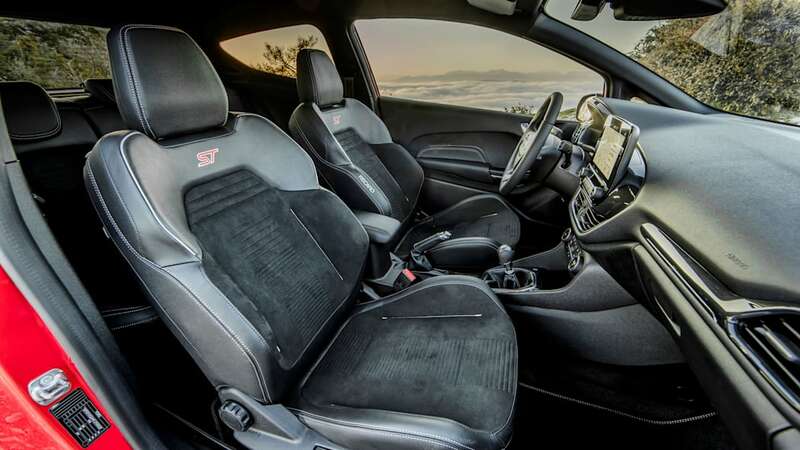 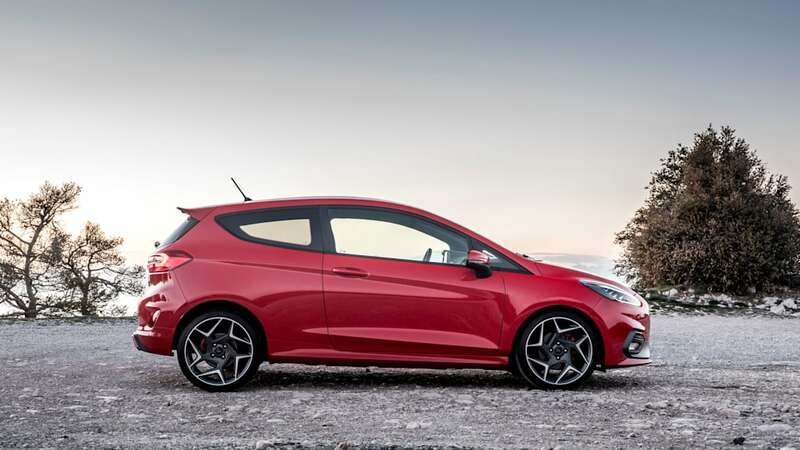 He told Dutch publication AutoRAI, "The performance of the new Fiesta ST is already such a high level that a more powerful model is not necessary." 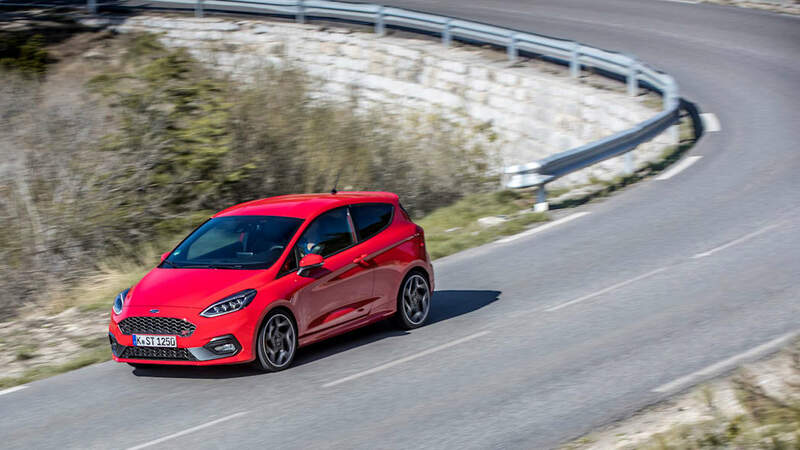 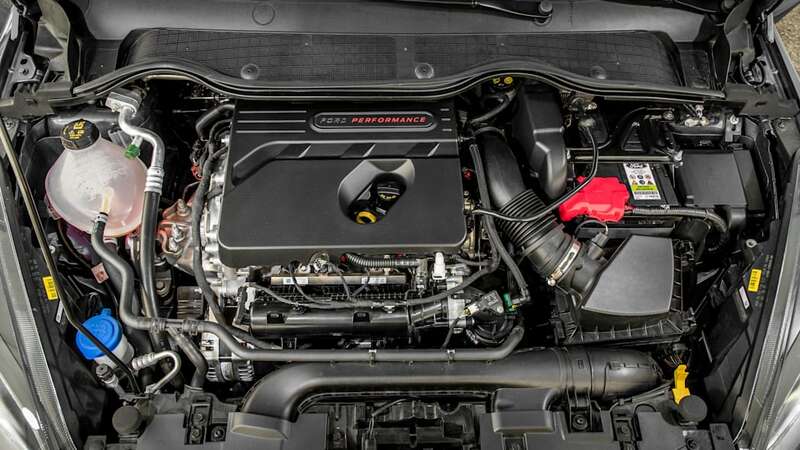 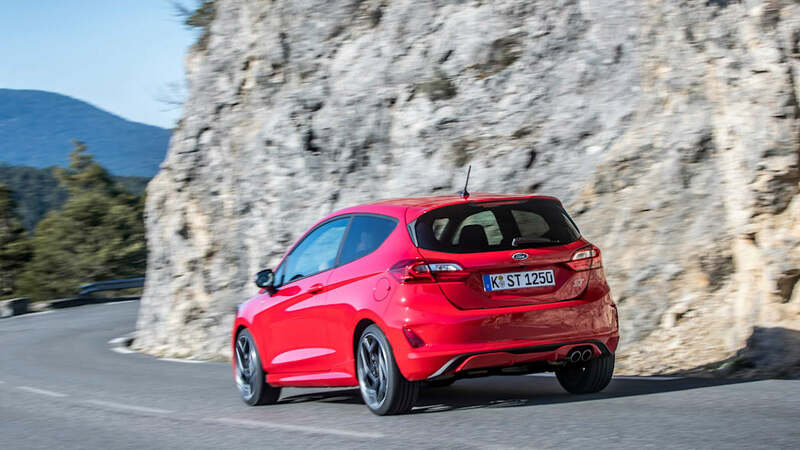 While Leenarts believes the Fiesta ST doesn't need any more performance juice beyond its 197 horsepower, the competition takes a different view. 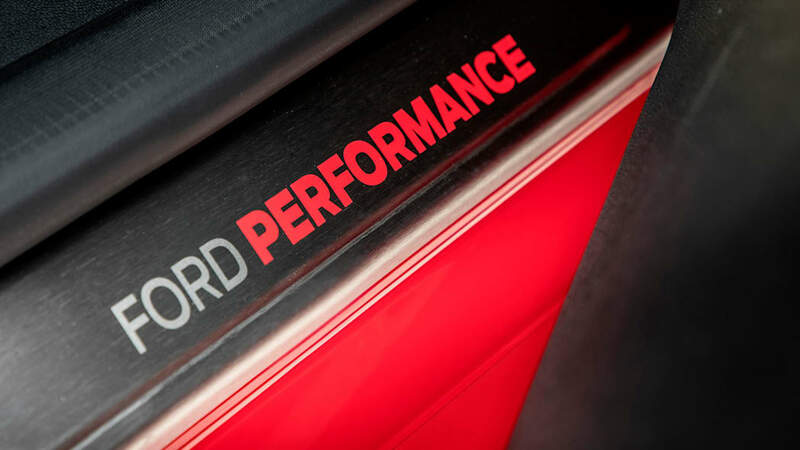 At the beginning of the year, Volkswagen suggested its 197-hp Polo GTI chassis leaves potential performance on the table, so a harder, more powerful Polo wouldn't be a problem. 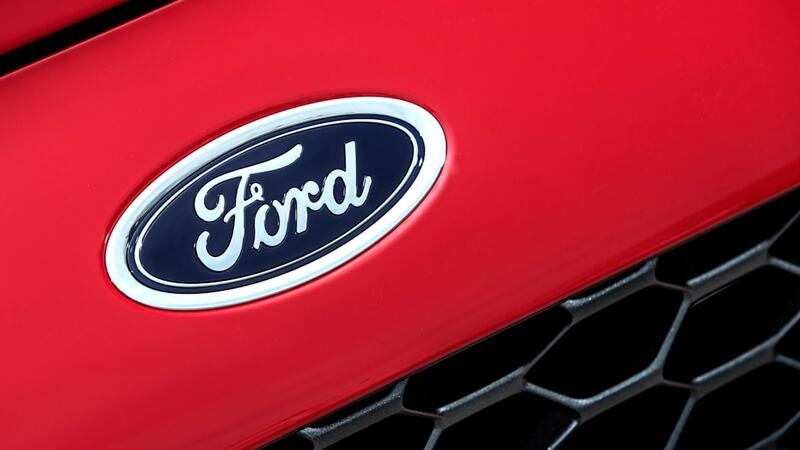 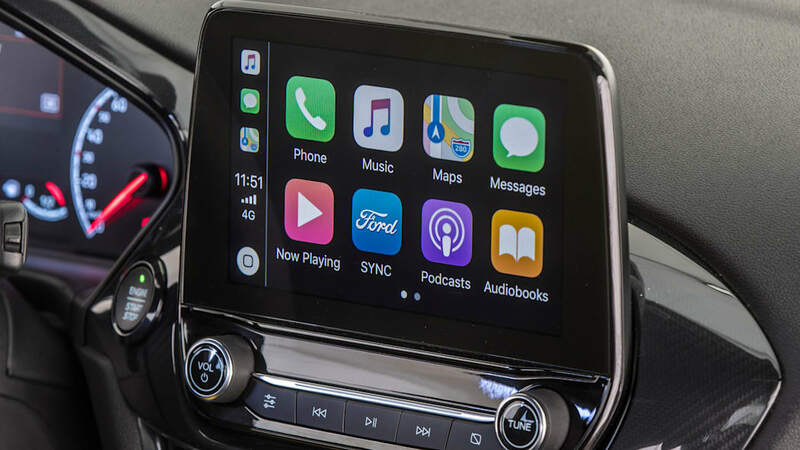 If that happened, and consumers put their money where the ponies are, Ford could be convinced to change its mind. 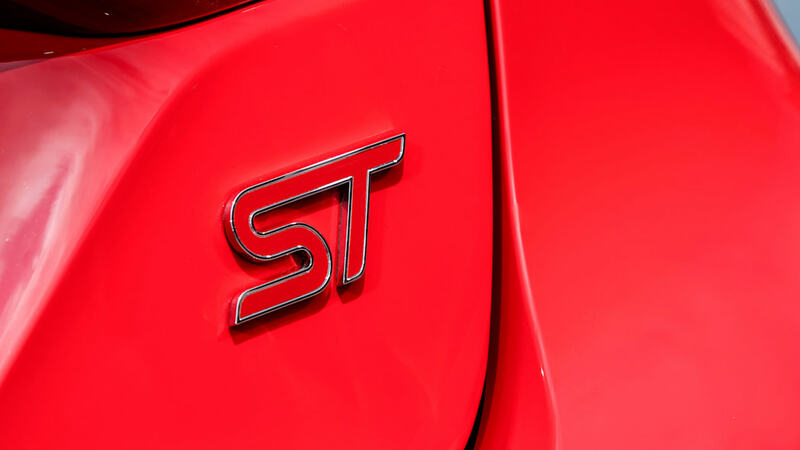 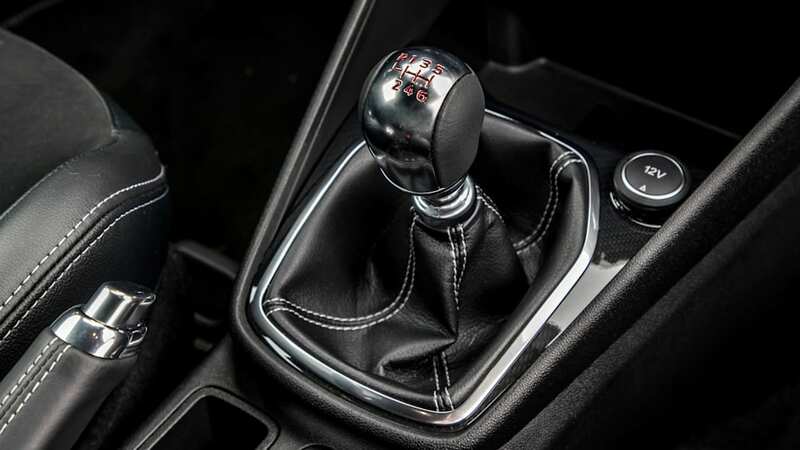 If we were to parse words like an attorney, we must note that Motoring didn't ask Roeks about a Fiesta RS, Motoring asked about something hotter than the Fiesta ST. Now we'll wait and see what Roeks said he's busy with; in the same report, Motoring spoke of a new dual-clutch gearbox for the Fiesta ST. 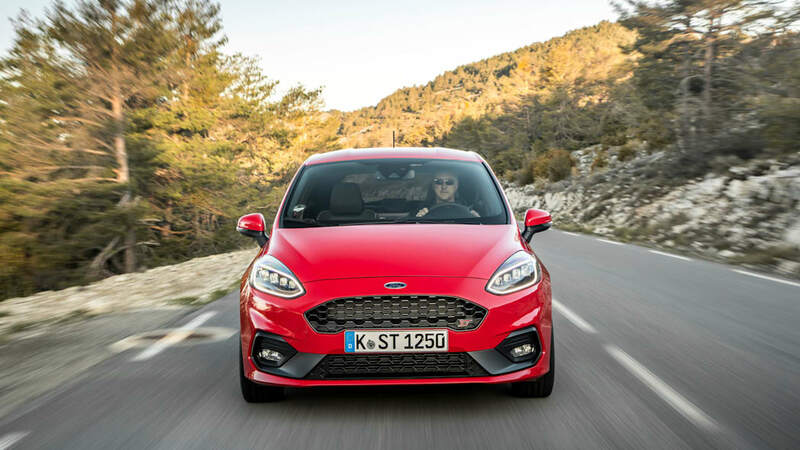 It's highly unlikely that Motoring based its entire report on nothing more than a grin. 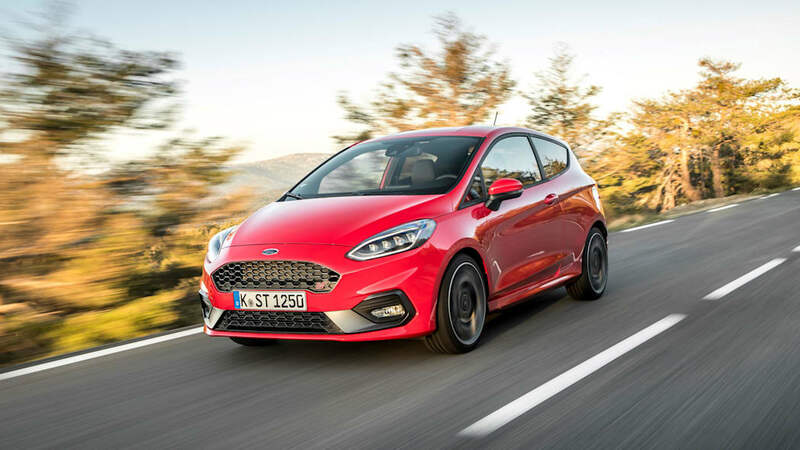 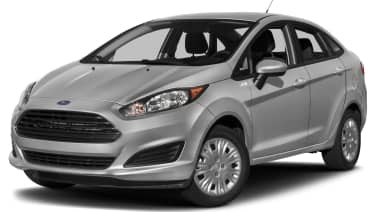 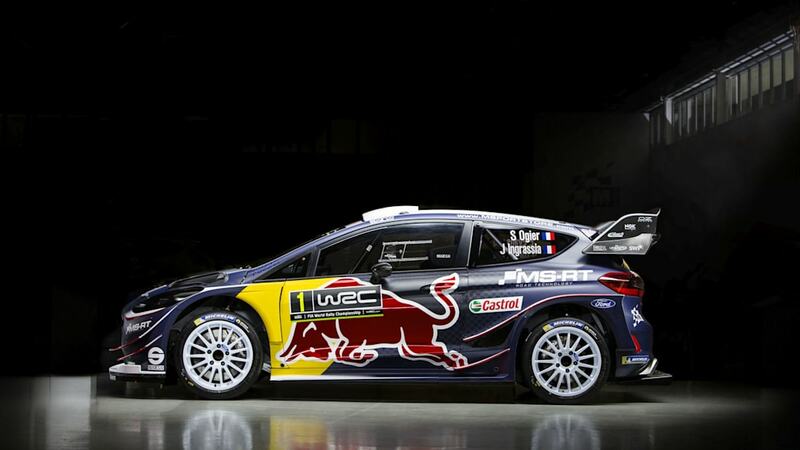 Nevertheless, for the time being, so ends another rumor cycle about the Fiesta RS — a cycle that's run for 14 years and is unlikely to come to a conclusive end any time soon.